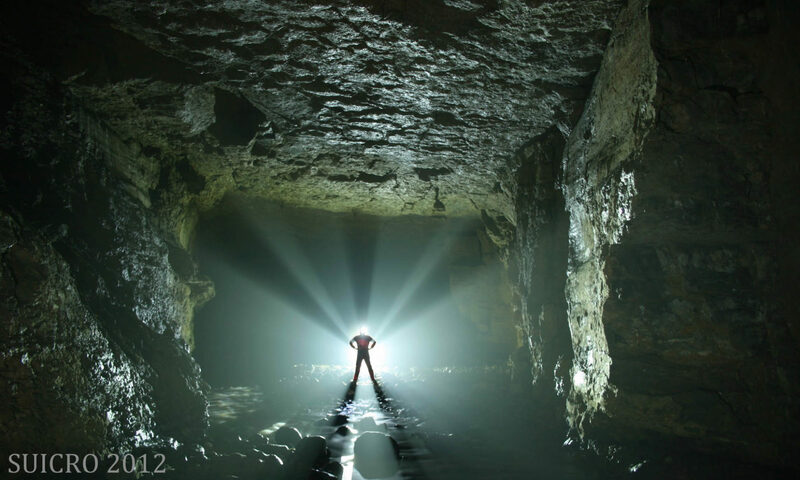 Caving is the exploration of natural underground spaces. It is an adventure sport with inherent risks – most caves are cold or wet or muddy, or all three! But if you don’t mind all that it is also a chance to explore a unique world with amazing sights that is very different from the surface world. Even in Ireland it is possible to go where few or even no people have ever been before. 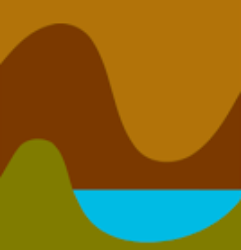 Potholing is exploring caves that include vertical drops and therefore require the use of ropes and or ladders but most people use either word for the same activity. The best way to begin caving is with a qualified leader from a caving club or an outdoor center. Link to relevant page.